Hamilton Beach 6-Speed Stand Mixer Stainless Only $25.09! You are here: Home / Great Deals / Amazon Deals / Hamilton Beach 6-Speed Classic Stand Mixer, Stainless Steel Only $25.09! 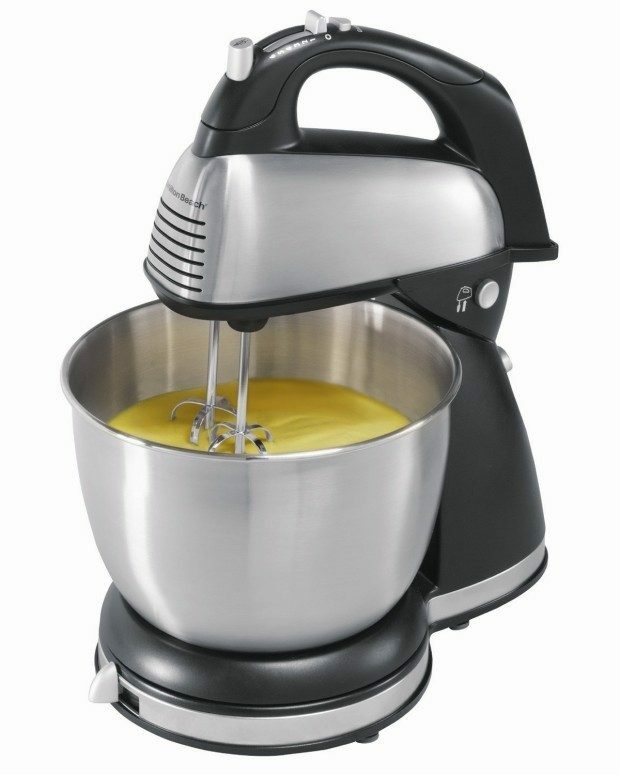 Hamilton Beach 6-Speed Classic Stand Mixer, Stainless Steel Only $25.09! Head over to Amazon and order the Hamilton Beach 6-Speed Classic Stand Mixer, Stainless Steel for Only $25.09! Down from $49! Ships FREE!